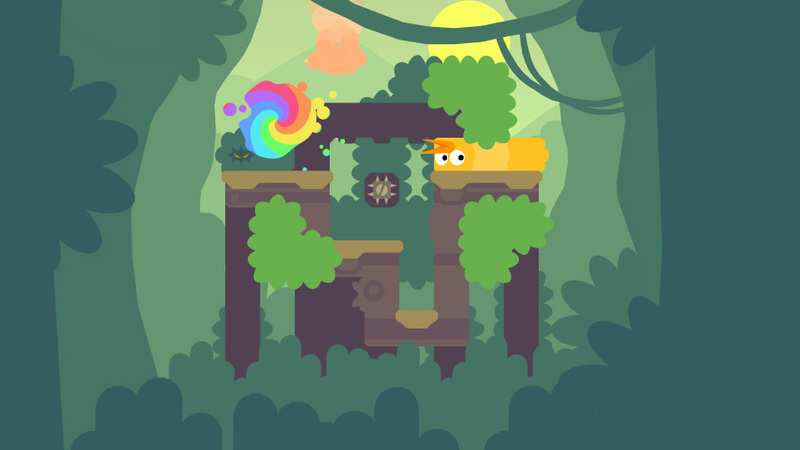 Snakebird Primer has more than 70 new puzzles and has been built for anyone aged 4 and above. While trying to make sure it is accessible for all, the team replaced most text with icons. What originally started as a project to make a Snakebird for children, resulted in Primer that is also targetted to parents. It is going to be interesting seeing how Primer is received across different age groups. Snakebird Primer releases on February 18th for iOS and Android including Apple TV and Android TV devices. Check out the website for it here. It would be great if most games offered accessibility options for all kinds of gamers but this is a good compromise. What did you think of Snakebird‘s difficulty?